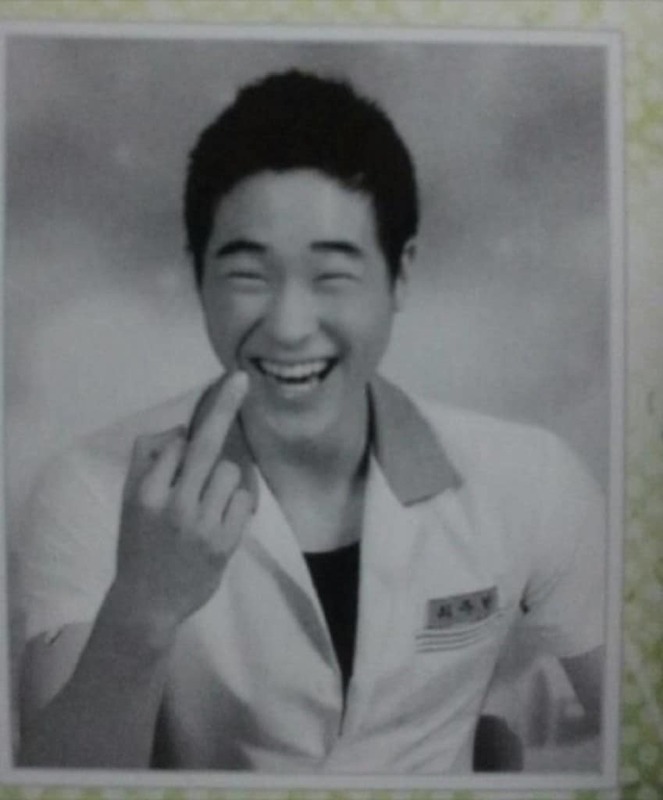 The usual boring yearbook photos you are used to seeing are not how it’s done in Korea. 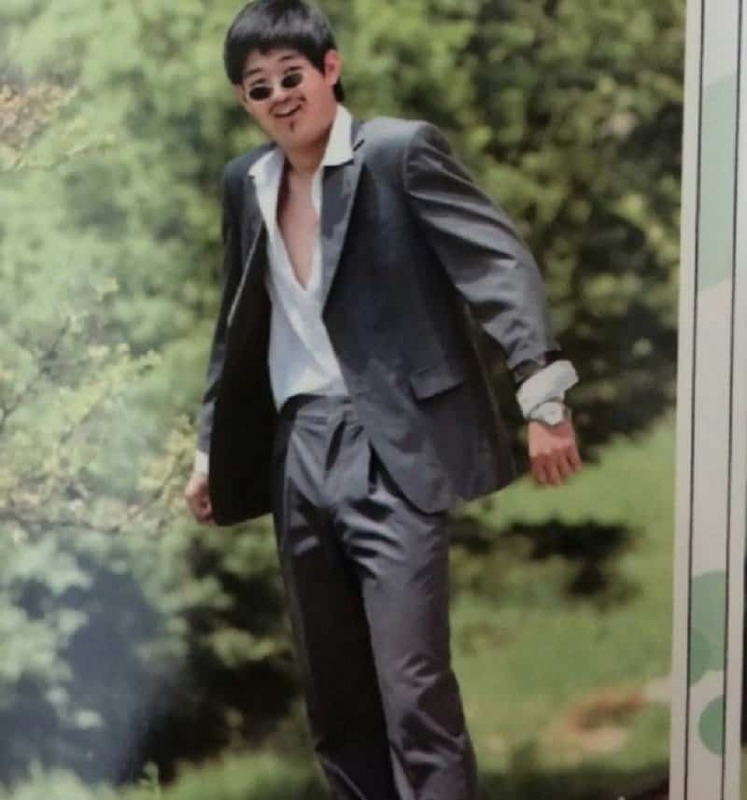 A number of schools in South Korea actually allow their students to do as they please in their senior yearbook photos in order to express themselves freely and show their personality. In some cases, that’s a great thing… in some, not so much. 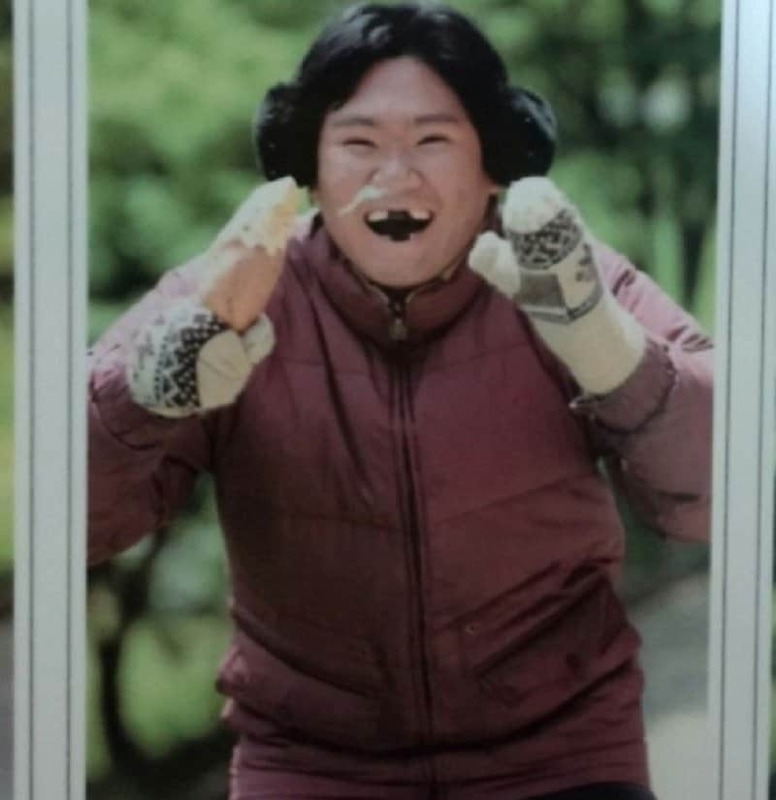 When let loose, the weirdos come out to play and the following ten photos are the best example of just how crazy the Koreans can be. 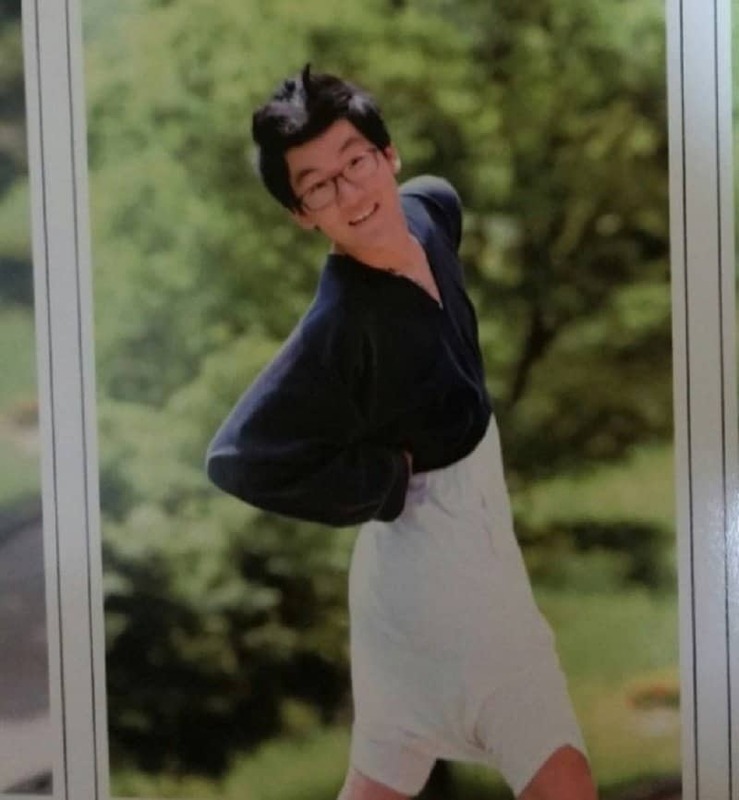 Here are ten ridiculous South Korean students’ yearbook photos. We don’t know what’s more concerning – the fact his shirt is almost fully unbuttoned or the fact that his goatee is so thin it demands your attention. 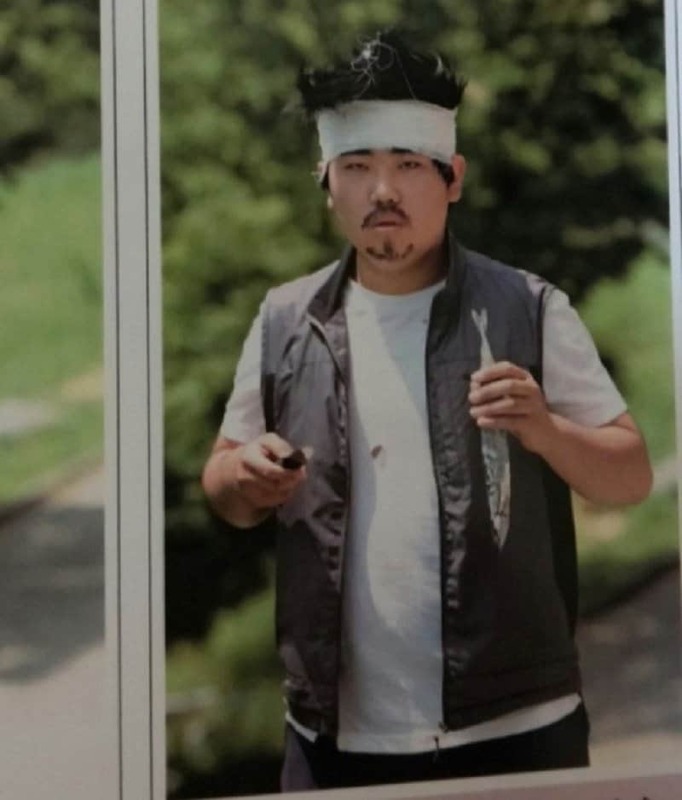 The fish, the head bandage and the lighter are really what you want people to remember you by. 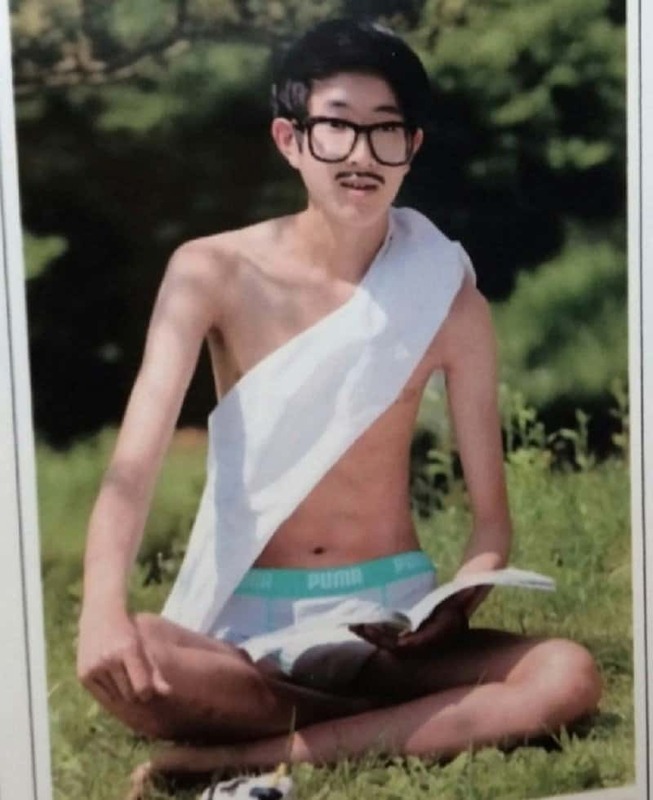 Sitting on the grass in your underwear with toilet paper wrapped around your shoulders and a book in your lap… absolute chick magnet. We were trying to think of scenarios in which this photo would make sense. Turns out, there are none. We’ve got only one question – Is that his underwear? 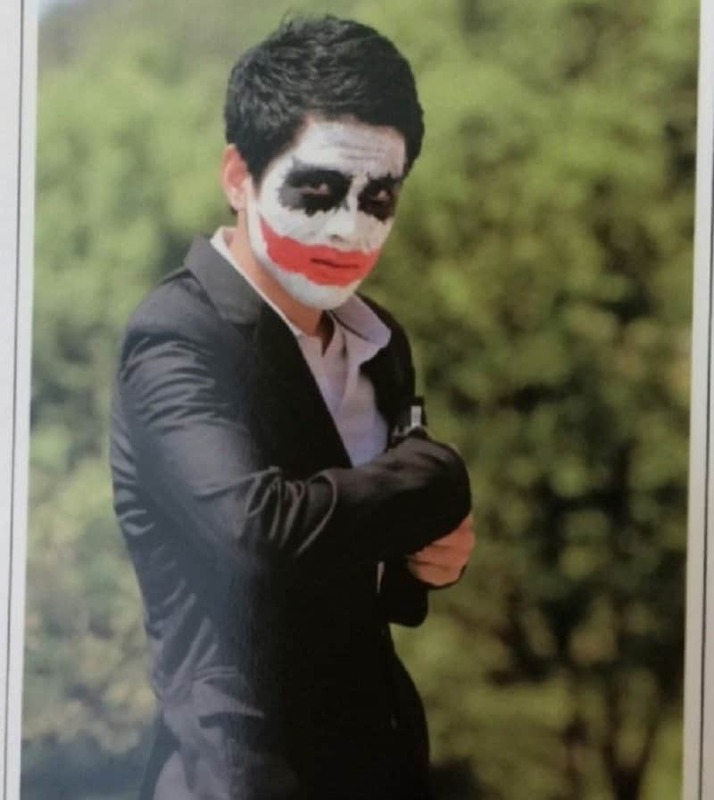 Apparently he was dealing with a bad make up day that day. At least he looks like he’s having the time of his life right there. The weird green background, the padded jacket and the missing teeth all make this photo irreplaceable. 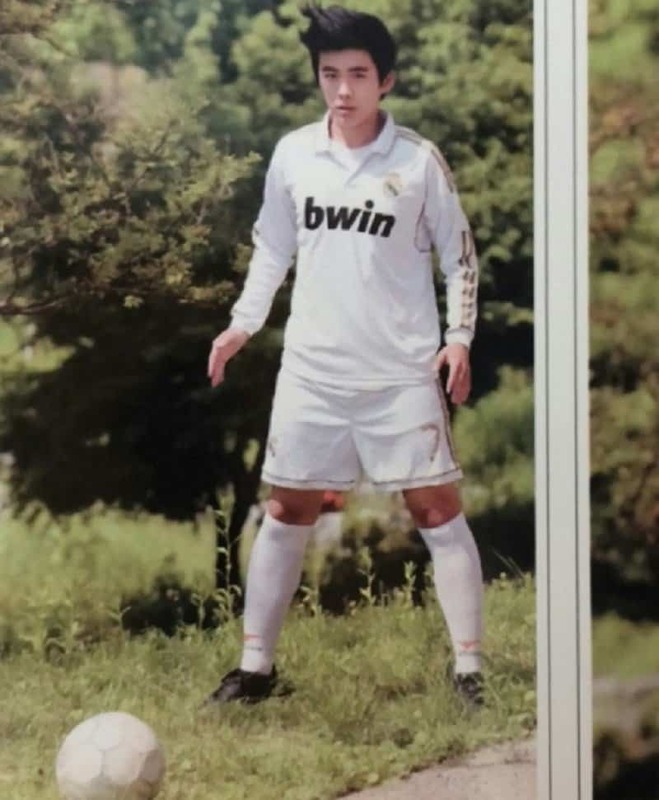 The young hopeful Korean Christiano Ronaldo broke his foot right after this shoot. 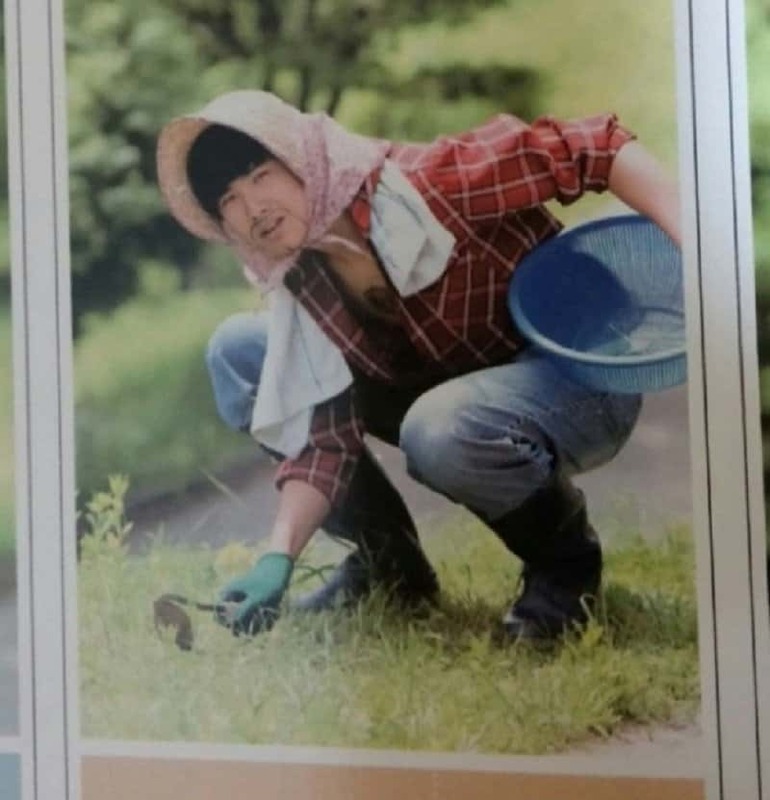 He never achieved his dreams, but at least he has this photo. 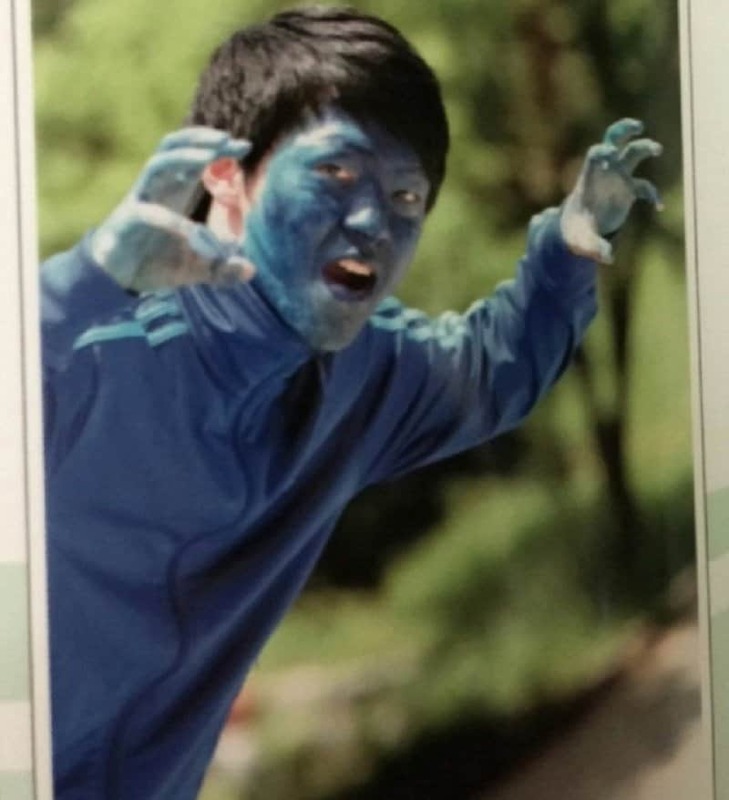 Later, he went on to become and extra in Avatar. His time on the screen measures seven seconds.